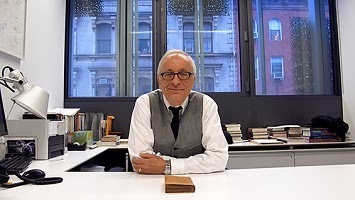 A scholarly editor is looking for what any editor is — something that will work, Prof. William Germano, a former editor in chief at Columbia University Press, observes in a recent interview. Noting times when pre-submission editing can prove beneficial, the Cooper Union dean cites ESL academic writers who need a "professional boost." Echoing my advice to writers I've been privileged to serve, Dean Germano counsels that it helps focus one's writing to imagine writing for erudite readers in other disciplines. Thank you for share very good info What a cool site.